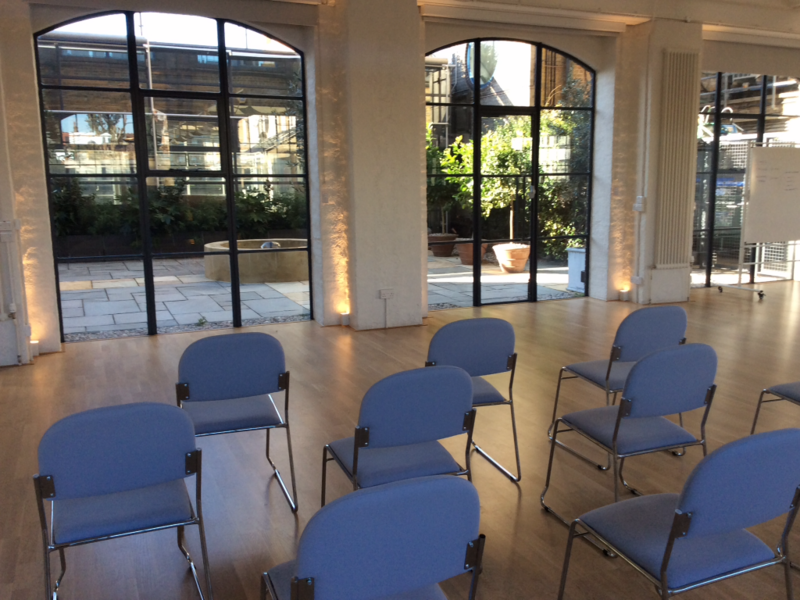 My Sunday afternoon workshops are held in a light spacious room on the river in Hammersmith and are from 2 o’clock till 5pm. The purpose of the workshop is to give the participants practical tools and information about mindfulness and meditation. I discuss the exciting discoveries the scientists have made about mindfulness and the life changing results of some simple practices. I will also talk about anxiety, stress and why we can feel stuck and give some simple but powerful solutions. We will practice some meditation and I will explain some practical techniques to make meditation more pleasant and sustainable. This is Solution Based Mindfulness at its best. Please give me a call on 07854138080 or email me at shirley@mindfulnesswestlondon.co.uk – we would love to see you there.